There’s a small, back corner on a piece of public land in Kansas that my dad and I have hunted for 10 years. It’s a good walk, probably a mile and a half each way. We are always drawn to the corner because every year there is a covey of Bobwhite in this tiny, scrubby section that runs along a fence crossing an old creek bed. The covey never got very big; the largest we probably ever saw it was 15 birds. If we were lucky, we’d knock down a couple and wish the remaining quail luck for the remainder of the season. On the return walk from this corner four years ago we noticed a convoy of vehicles coming down the dead-end entry road. Eight hunters exited vehicles now parked adjacent to mine, and began gearing up and releasing hounds. They entered the field the exact same spot where dad and I had just left a little over an hour ago. We now were likely just over a half-mile away, clearly visible, though that had no impact on their plans. And this is public land, they have every right to be there. Normally I have a good chuckle when groups attempt to follow us in a field. Apparently they have less confidence in my dogs than I do. But I got a sick feeling from this group. I’m guessing they had heard dad and I shooting. I killed a couple of bonus pheasant on this same walk, and they decided that their eight guns were better than our two. And now they were marching in a line towards our covey of quail attempting to regroup and relocate. It was the last time we saw quail in that corner. 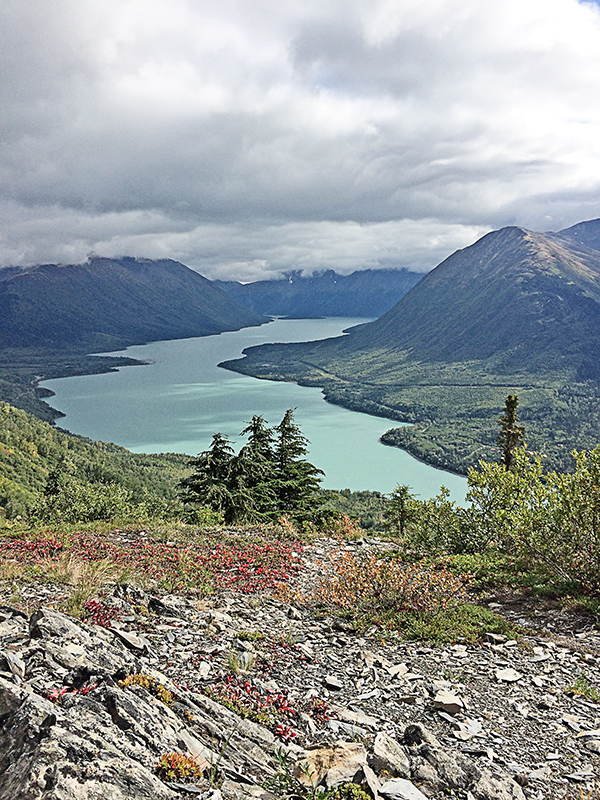 Recently I participated in an upland summit where a number of the attendees shared desires of returning to the good ol’ days of upland hunting. 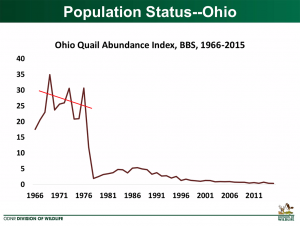 With decades of documented declines in upland bird populations across the bulk of the country, it’s interesting to think exactly when those good days may have been. 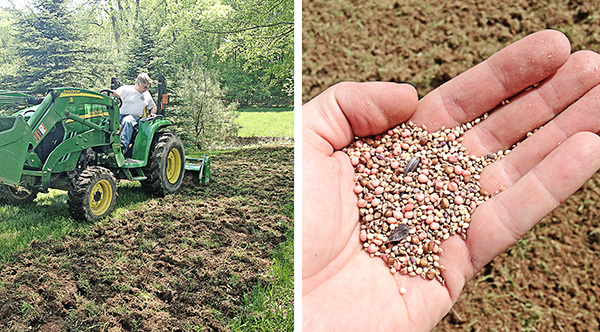 But the good ol’ days seem to refer to a time when game birds were more abundant for harvest. A quick look around the room, the average age at this summit appears around 60, which means the upland bird declines were well underway even when most of these guys first picked up a shotgun. 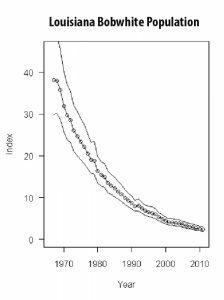 But across much of the midwest the exponential declines in upland birds, where those population trend graphs tend to plunge near vertical are in the ‘80s. So the good ol’ days in this room were in 1979. Anyone under 50 doesn’t even know what a good ol’ day hunting is. Carter was President. A gallon of gas cost 86¢. The U.S. population was 225 million – 100 million fewer people. There were 15 million hunters compared to just 11.5 million today. The Conservation Reserve Program (CRP) didn’t exist and wouldn’t go into effect until 1986. 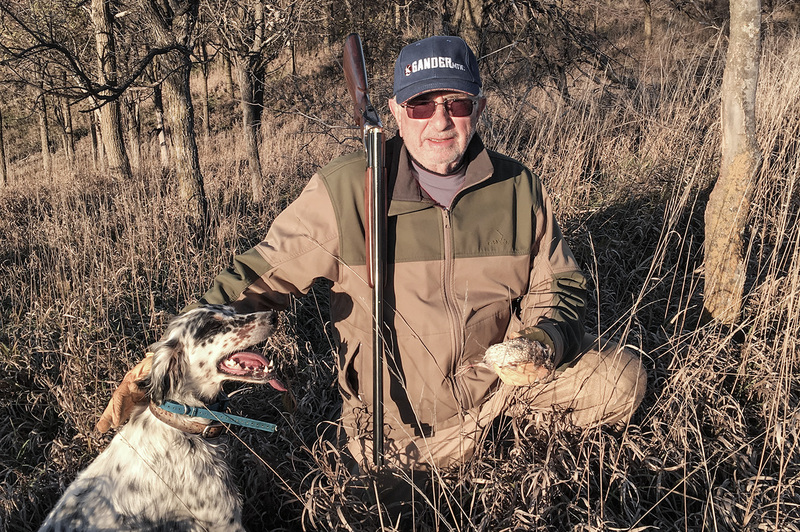 There’s a disconnect between pining for the good ol’ days of bird hunting and presiding over the largest decline of upland bird populations in history. We now gather in summits in search of answers and quick fixes that don’t exist to issues that took a century to create. There are some things the old guys had right which are lost to the latest generations of upland hunters. Practices that put the well-being of birds first. 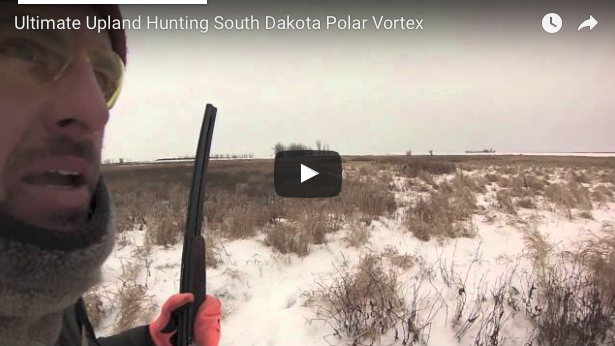 I don’t believe there is purposeful ill-intent by younger hunters, just a blind spot. I have a theory that this latest crop of bird hunters has cut their teeth on preserve shooting. 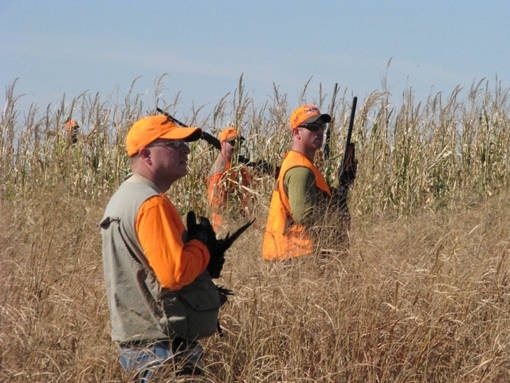 Lack of wild bird density across much of the country has moved anyone interested in becoming upland hunters to train on pen-raised birds, where the rules are different. Though preserves may do a fine job of getting new hunters interested in upland pursuit, it’s done a disservice to instilling ethics. And likely it has contributed to a collective devaluing of game birds, or in the least a lack of knowledge of the lifecycles and struggles of wild birds. Old school quail hunters only shot on the covey rise. They did not pursue or shoot singles after a covey was broken up. Wild quail are gregarious birds and when alone they are vulnerable. In the good ol’ days bird hunters could even name coveys, groups of birds that would be in the same location year-over-year. Why is this? They only shot birds on the covey rise. Singles were looked at for exactly what they are, easy targets. I’m sure this sounds crazy, blasphemous to people who chase bag limits. But think about it this way: say the average covey size is 15 birds. On the initial rise there are two shooters who each connect with a double, harvesting 25% of the covey in one salvo. The average daily quail limit is eight birds in this country, so if these two hunters try to fill their limit on this covey……. The only defense quail have is numbers. The group helps protect them from the elements as well as predators. Alone, a quail is doomed. Even a covey that gets too small can be doomed to hard weather. If my dogs find singles after a covey rise, I put down the shotgun and pick up the camera. 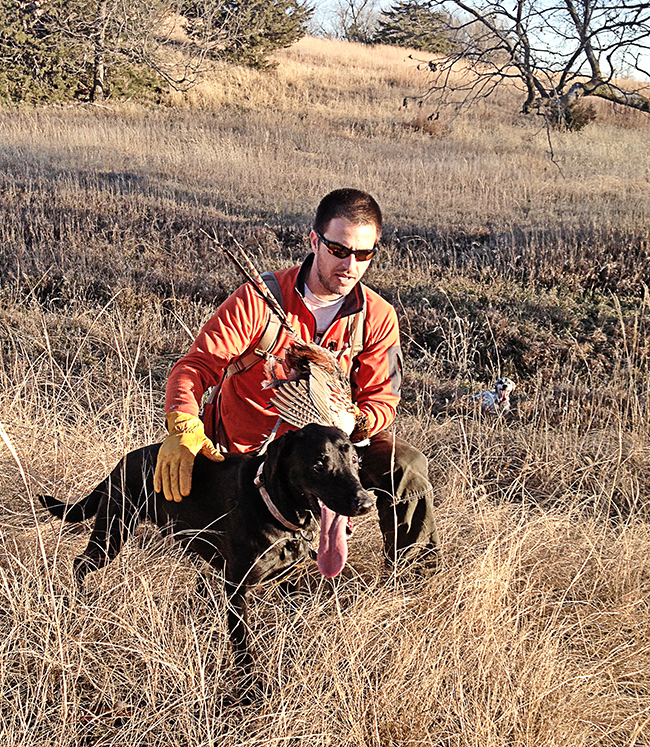 Singles are good practice for dogs, but it’s certainly not challenging shooting. 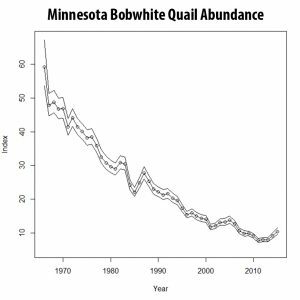 And it’s taking advantage of quail at their most vulnerable state. I don’t want it that way. Old quail hunters would not shoot into small coveys. They recognized that small coveys were at risk of decimation. The desire for that covey to persist was greater than the desire for a quail dinner. On our hunts we do the same. There’s no magic number, it depends on the area, conditions and bird density. But in general if a covey is less than seven or eight birds in places where bird density seems low, we just don’t shoot. It’s another good opportunity for dog work and photographs. The old quail code defined a quitting time. Quail rely on the group for overnight survival – from both predators and the elements. If quail don’t have time to regroup prior to sunset, individual birds can be doomed. Many new bird hunters have never heard that if you break up a covey close to sunset on a night when weather gets hard, you may kill every bird in that covey. Not only have you pushed them from prime cover, but you spread them out without time to regroup before the sun sets. When it gets dark out it gets cold and nocturnal predators begin the hunt. A cold lone quail is easy prey. 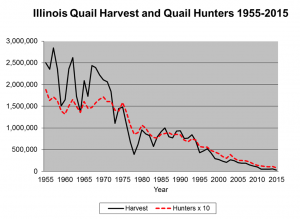 We stop targeting quail at 2 p.m. That’s early, even by old school standards. But the last thing I want is to be responsible for the decimation of an entire covey, frozen to the ground because I scattered them a half-hour before sunset. I care more about the birds than about killing birds. Pulling the trigger is easy, but thinking about what is right, good and sporting in the field adds some much-needed weight. Besides, it’s a lot less work to find coveys that are present year-over-year because they’ve been given a fair shake by hunters who want to see them succeed first.